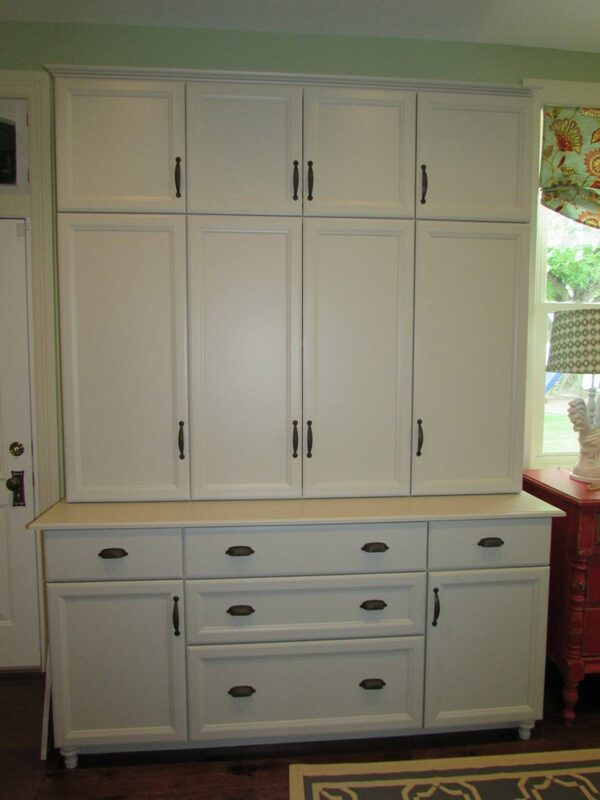 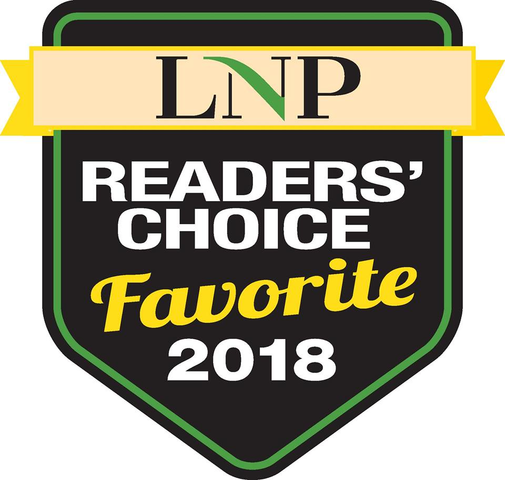 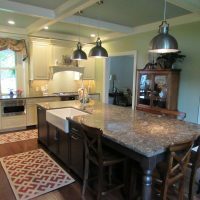 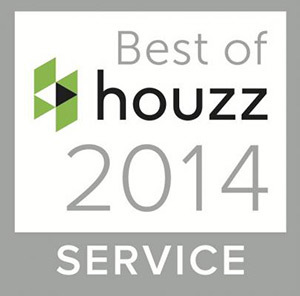 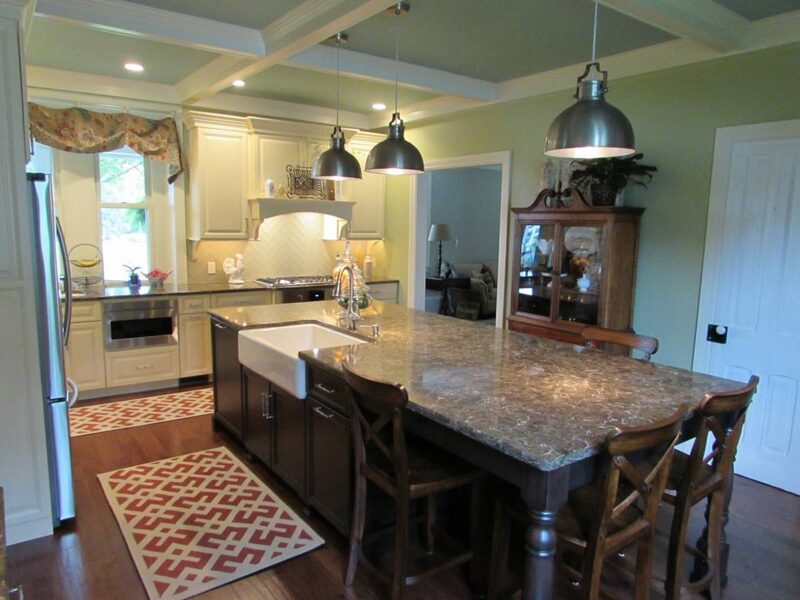 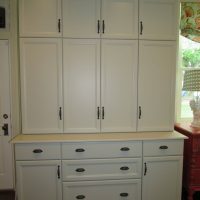 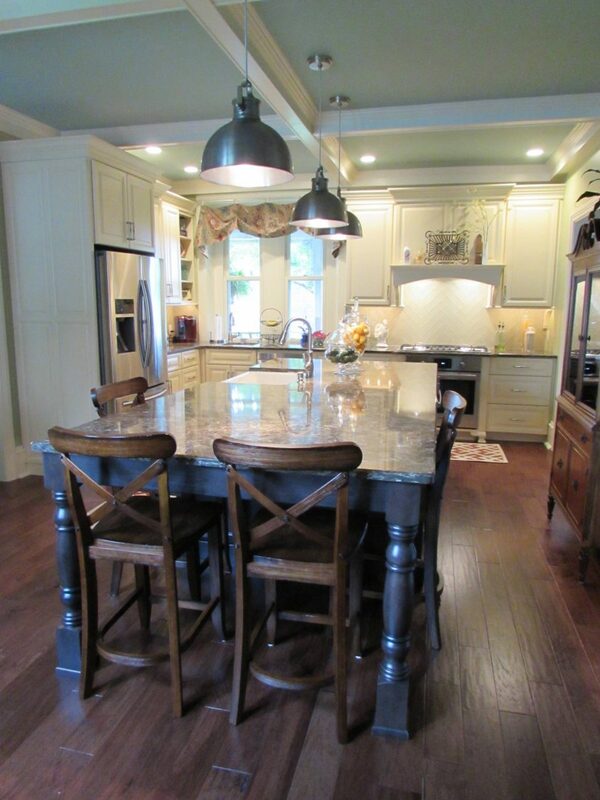 These customers changed the layout of their first floor in order to enlarge their kitchen. 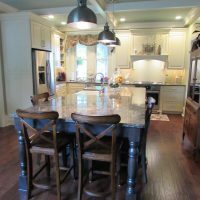 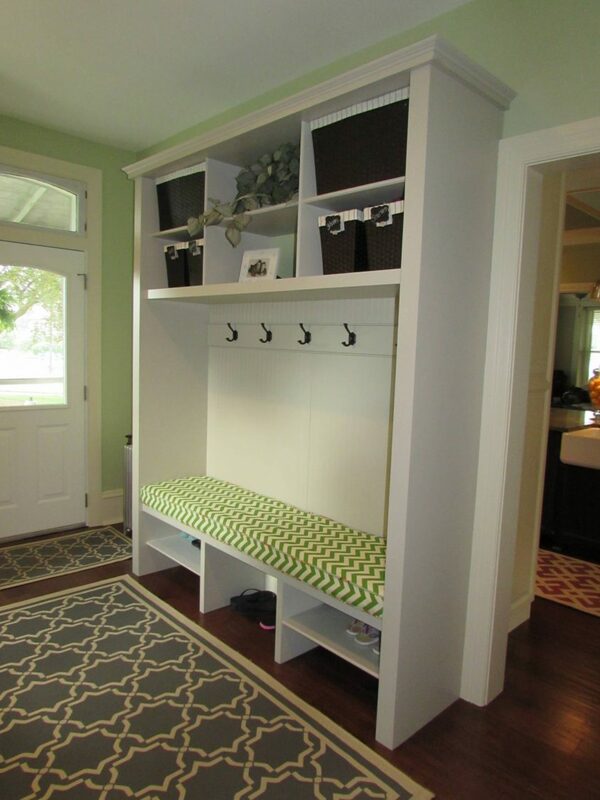 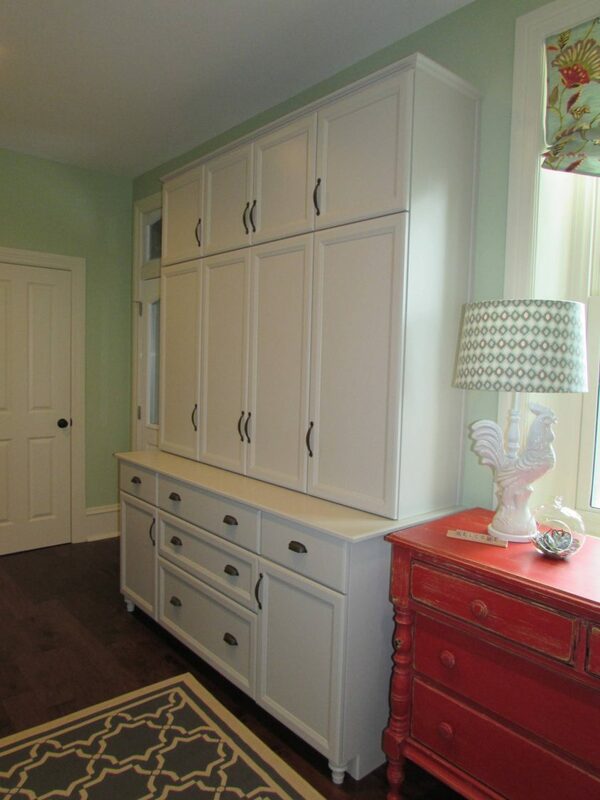 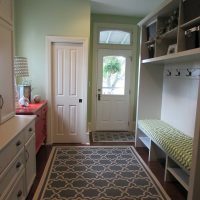 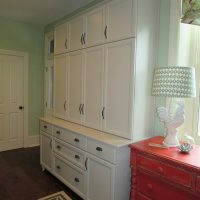 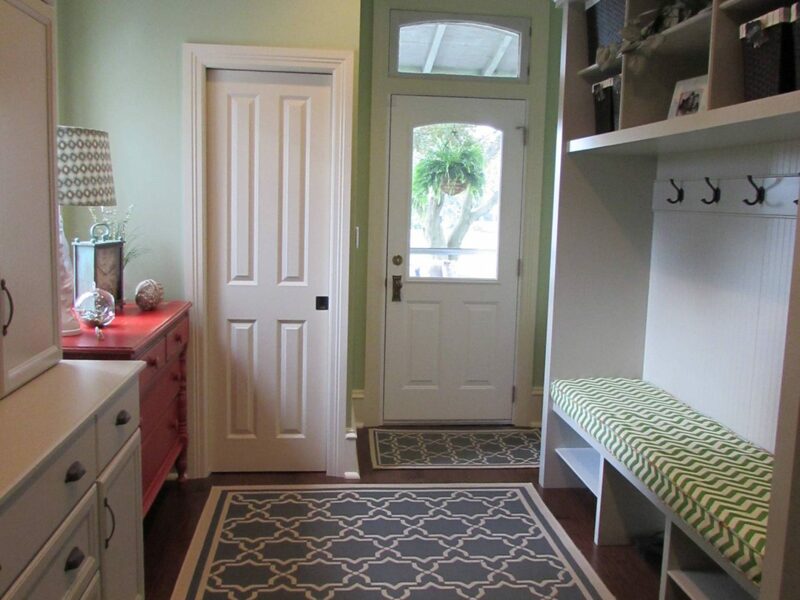 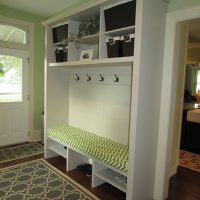 They converted their old kitchen into a well-organized mudroom and then converted their formal family room into a spacious & stunning kitchen! 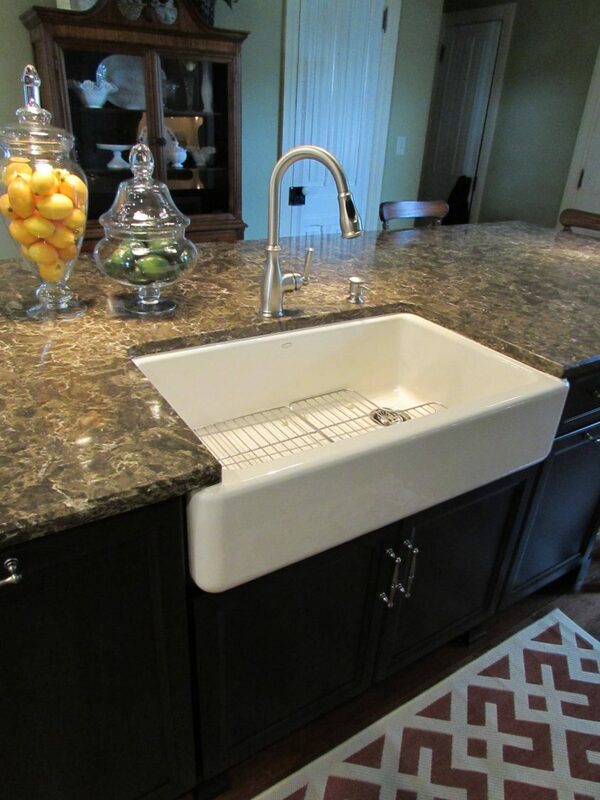 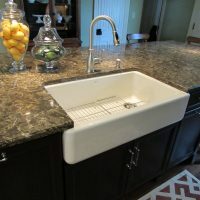 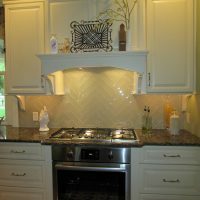 Tile backsplash by Martin's Flooring. 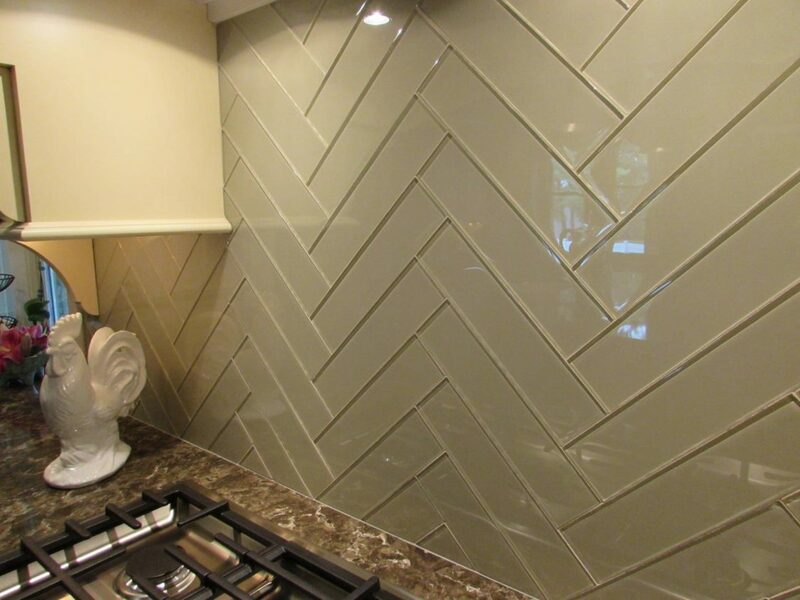 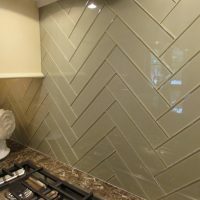 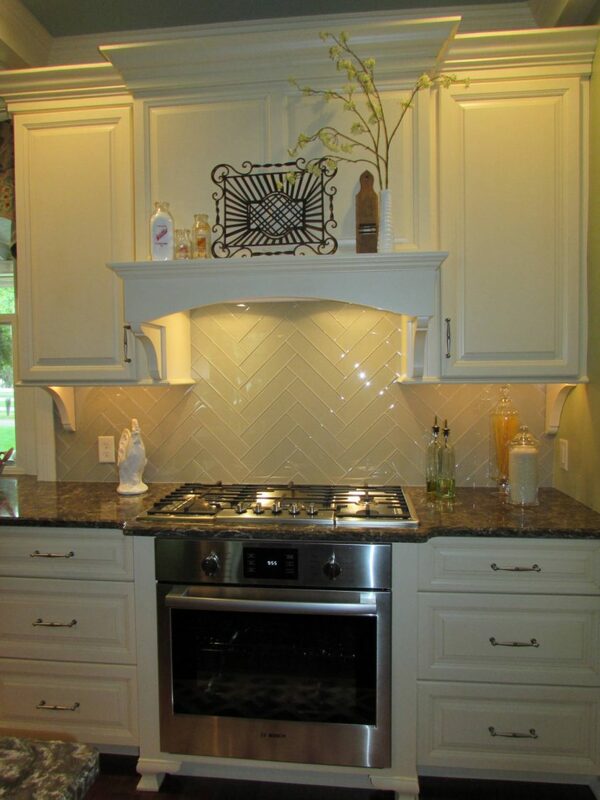 Tile is set in a herringbone pattern.